Summer, 1858. Young Imogen Burnhope and her maid Rhoda board a non-stop train to Oxford to visit Imogen’s aunt Cassandra, who waits on the platform at the terminus to greet them. All the passengers alight at Oxford, but the two women are nowhere to be seen. 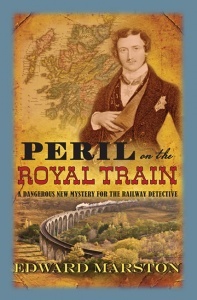 The train is searched and the coachman swears he saw them join first class, however they seem to have vanished into thin air. 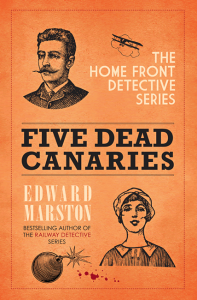 When he learns his daughter is missing, Sir Marcus Burnhope contacts Scotland Yard for help. 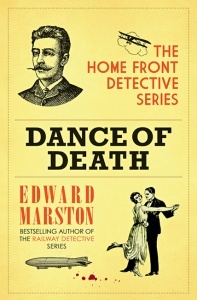 Inspector Colbeck and Sergeant Leeming are assigned to the case and are advised to tread carefully around Sir Marcus – an MP who is used to getting what he wants. With witnesses confirming the impossible – that the women boarded the train – is it a simple case of runaways? Or is there a larger, more sinister conspiracy at work? 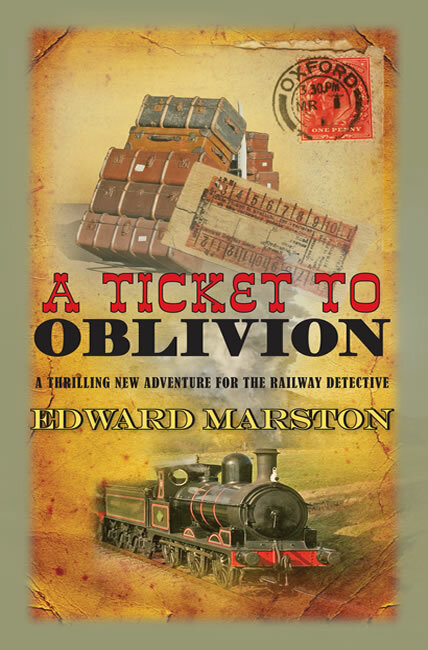 The Railway Detective must unravel the mystifying web of their disappearance before Imogen and Rhoda vanish into oblivion for good. 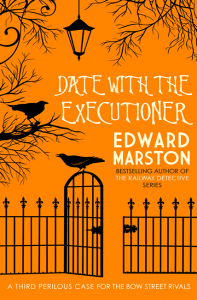 Accomplished vintage crime writer Edward Marston returns with an intriguing twist on the traditional locked-room mystery… Unexpected twists, baffling clues and a lively cast of characters bring this well-crafted Victorian mystery to life. 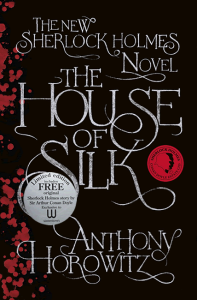 Because this gentle mystery is based on a believable plot, it has the reader hooked from the very first page. 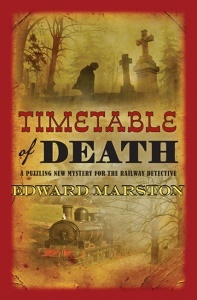 We sympathise with the characters and need to know what happens, while the descriptions of the railway system add authenticity to this well-written and enjoyable book.